The UK's oldest ever jackpot winning couple knew "it was only a matter of time" before a windfall win would come their way. 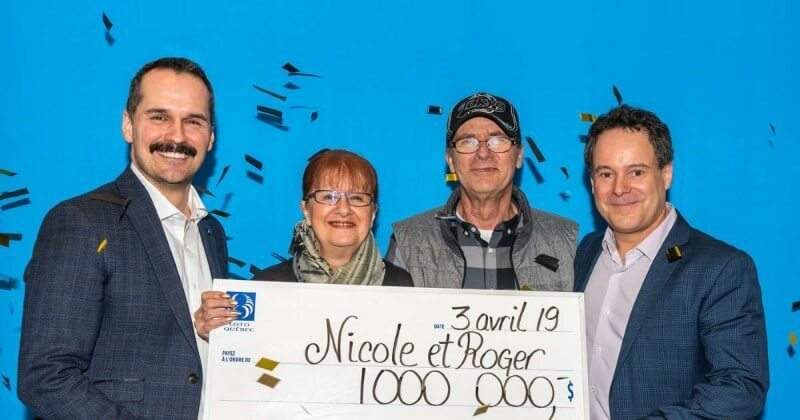 Buying lotto tickets every week used to be a point of contention between Shirley and Dennis Banfield, but now the couple can finally put those petty squabbles to rest after their long awaited jackpot win has finally come to fruition. 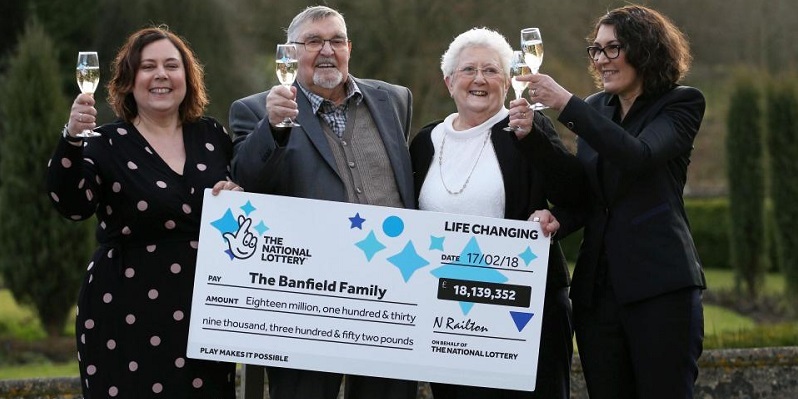 Over the past weekend the Banfields won an incredible £18.1 million which they plan on splitting with their two daughters, Karen and Tina. The couple have been residing in the same semi for nearly 50 years, but recently the staircase became difficult for Dennis to navigate following a knee operation. Now the pair plan on moving into a smaller and more modern bungalow. The couple, who celebrated their 61st wedding anniversary this year, intend on splitting their winnings with their daughters and are happy they can give their children "stress free" life going forward. 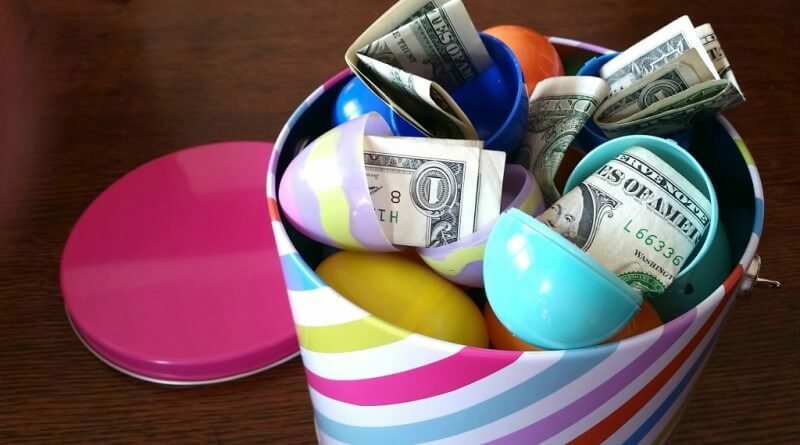 For Dennis and Shirley Banfield knowing that their daughters will have financial freedom is the best part of the win; "We joke that it's just a matter of time and we are playing the lottery for them, so that they are financially secure forever. To know they are is a wonderful feeling." 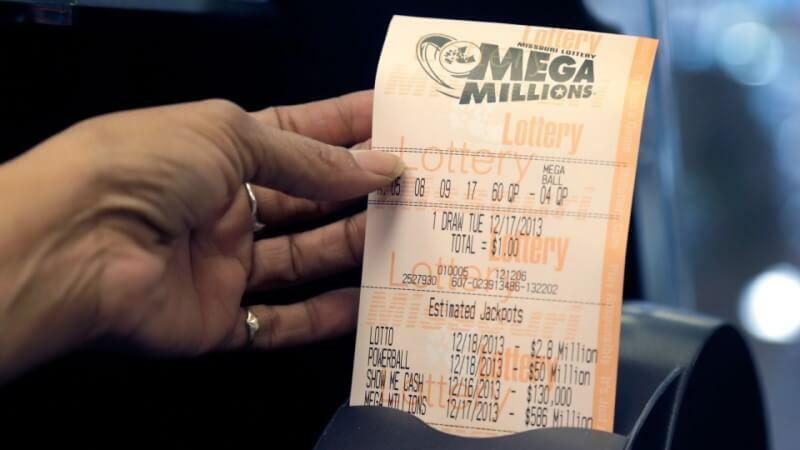 Want to know the latest news surrounding online lottery? 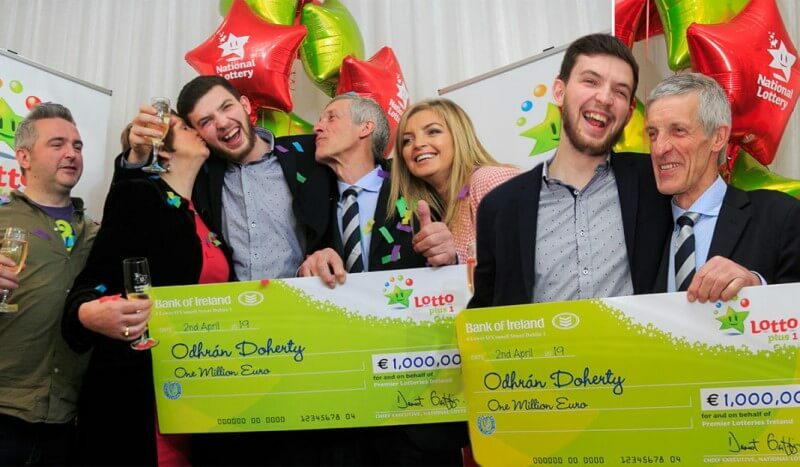 Take a look at our latest news section for winners stories and other lotto news. Did you know that there are different odds at winning different lotteries? Visit our page on the odds at winning the lottery for an in-depth breakdown of all the winning chances. 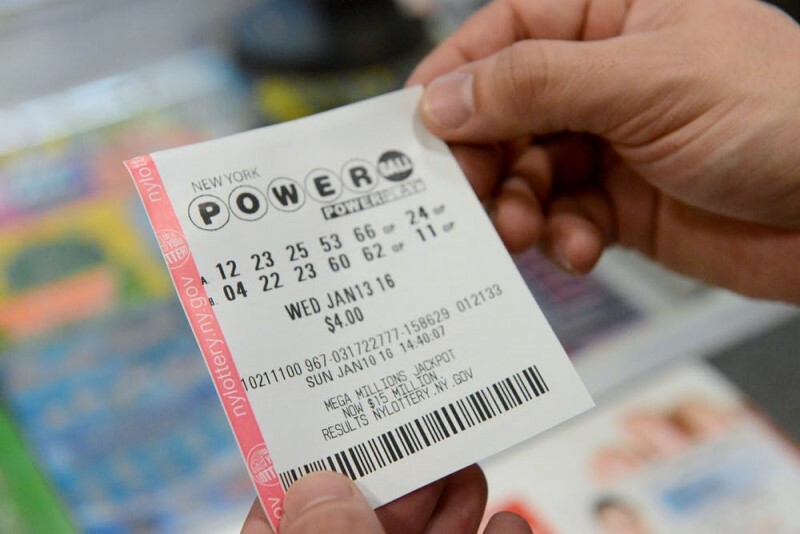 Do Lottery Winners Have To Reveal Their Identity?